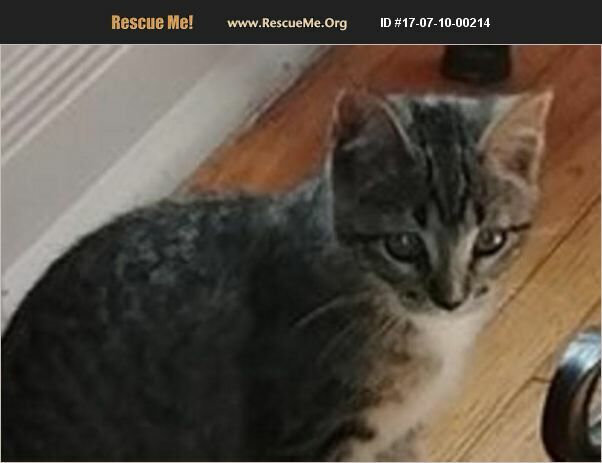 Lulu is a female ssh Age 12 weeks She was found abandoned with her mama and 2 siblings. She is currently residing with her foster family and her mama and siblings. She is a little shy at first but quickly has adjusted to domestic life. Playful and sweet and very much a curious little girl. She gets along fine with dogs and other cats. She takes much pleasure in playing with her toys and tag with her humans feet.